As Dubai’s reputation as a gold trading hub grows not just to satisfy the local market, but international investors looking to buy at advantageous prices and off-shore a portion of their precious metals holdings – so the need has grown for secure vaulting. 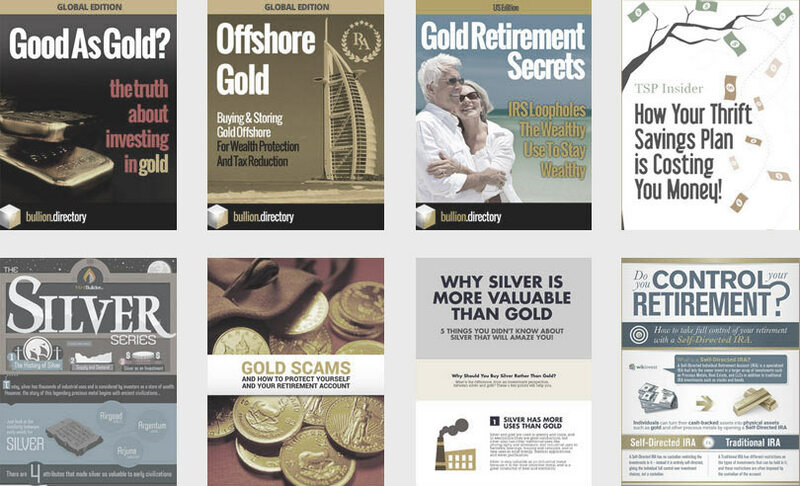 Recent changes in banking regulations across Europe are seeing further demand for ultra-secure private vaulting and traditional gold-vaulting markets such as Switzerland are losing gold customers to Dubai at an unprecedented rate thanks to the Swiss banks raising of fees for gold storage through the Basel III banking regulations. 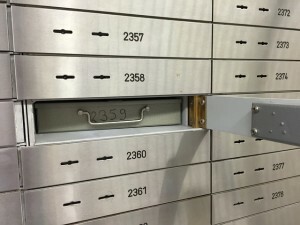 Security is of course at the heart of vaulting, and Dubai now boasts some of the world’s largest and most secure bank vaults – vaults that have been built specifically for the safe storage of precious metals. There are currently three DGCX (Dubai Gold and Commodities Exchange) approved vault providers in Dubai, following DGCX’s assignment of external vaulting contracts as part of it’s gold futures contracts business. Holders of the DGCX gold vaulting contracts are Brinks, Transguard and G4S. DMCC (Dubai Multi Commodities Centre) operates it’s own precious metals vaulting in the level 5 basement at Almas Tower, JLT – with this vault being run by Brinks – this vault is also approved for DGCX storage. The DMCC claim this vault to be the “largest non-sovereign vault in the Middle-East”. Brinks Global Services are perhaps the best known international vaulting and precious metals security company and their precious metals vaults are located in the Dubai Airport Free Zone (DGCX vault) and at Almas Tower (DMCC vault). Transguard, the security division of airline Emirates, operates the second DGCX precious metals vault in the Dubai Airport Free Zone, with further branches in Almas Tower and Dubai’s Deira Gold Souk. Transguard operate by Royal Decree and are responsible for all valuable cargo shipped into and out of Dubai International Airport. They are the only authorized entity to handle valuables for all airlines flying in and out of Dubai. G4S, through local operation and partnership MAF Securicor LLC – operate the remaining DGCX approved vault at Rashidiya, Deira located near to Dubai’s gold souk. There are additionally a number of smaller private bullion vaults in the UAE, with some of our listed UAE Bullion Dealers offering vaulting services – check individual listings for details.